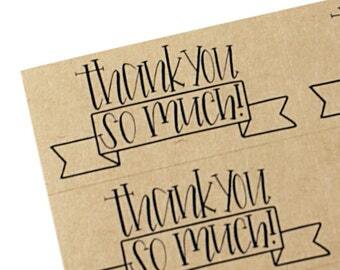 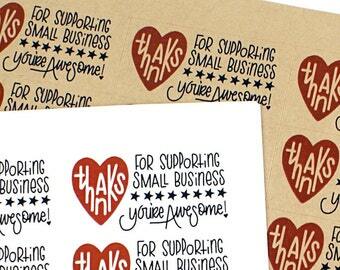 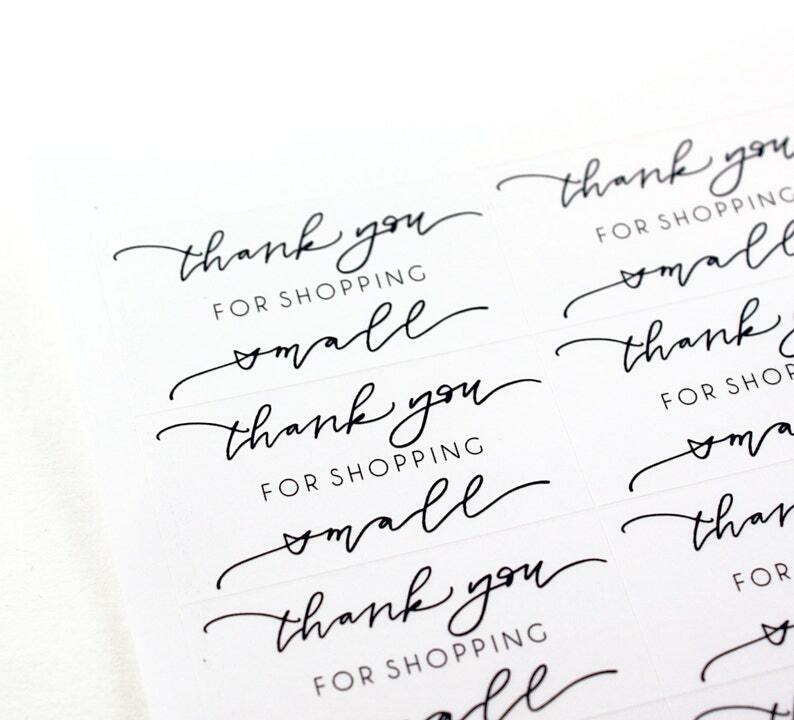 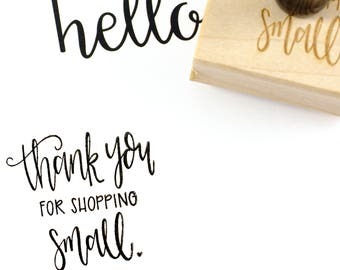 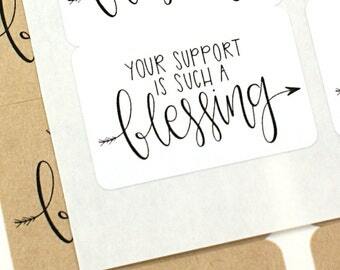 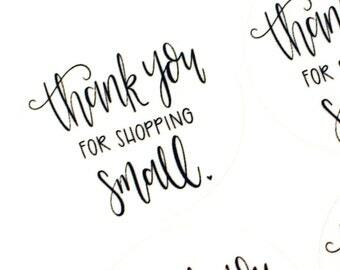 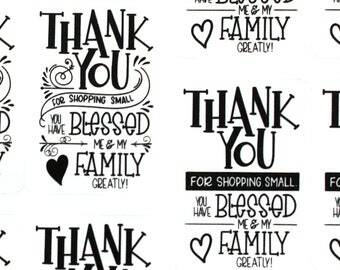 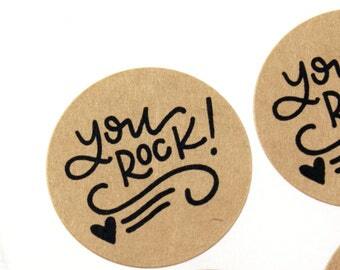 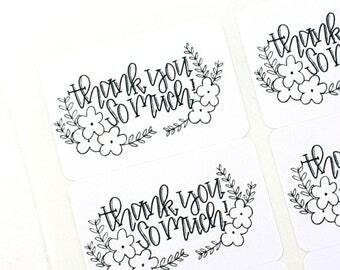 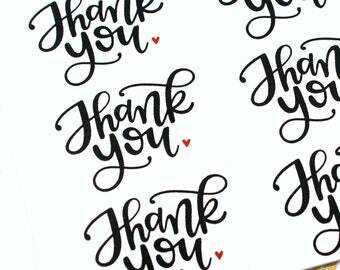 What a perfect way to let your customers know you appreciate them, and for for shopping small! 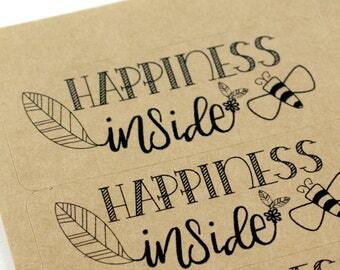 Stickers measure 2 x 1 inch with square corners, printed on clear glossy, kraft, or white. 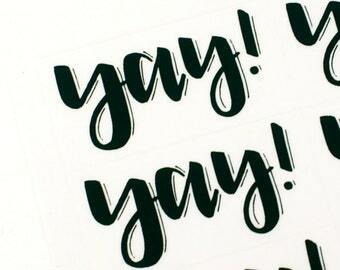 You get 40 stickers per order. 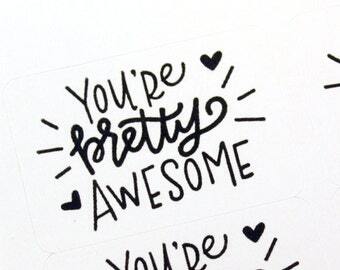 Love these stickers! 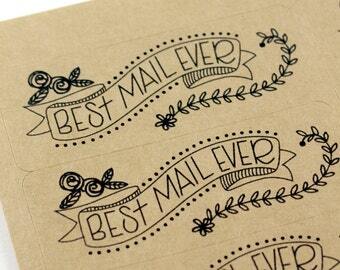 Great quality and shipped quickly.